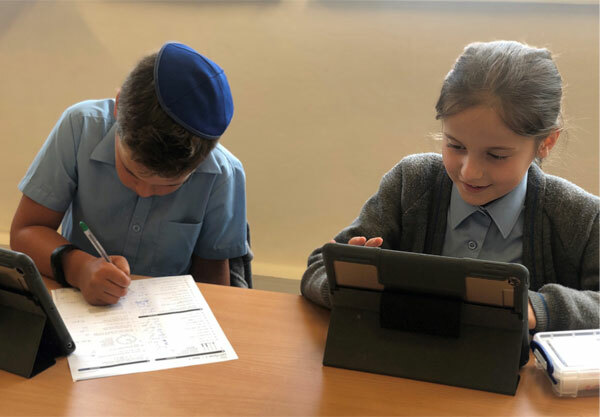 The history of Kerem School began in 1948 when Stanley Frankfurt established Kerem School for children from three years old up to the age of seven in the old Hampstead Garden Suburb Synagogue hall. The school subsequently acquired the site in Kingsley Way, Hampstead Garden Suburb, which is now the home of Kerem’s Early Years Unit. 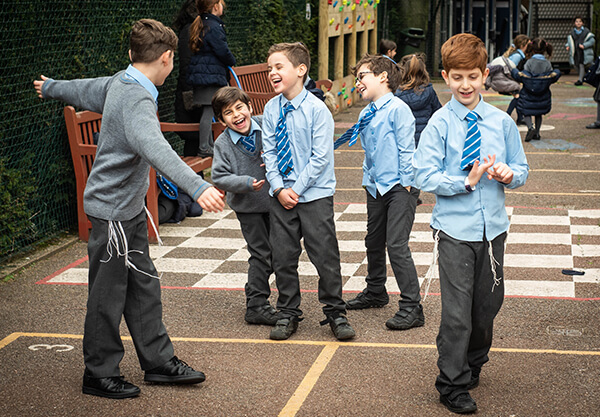 In 1956 the school was successfully extended to full primary education and Kerem School was developed on the current Norrice Lea site by parents who wanted their children to be educated to a high standard in a traditional Jewish environment up to the age of eleven. 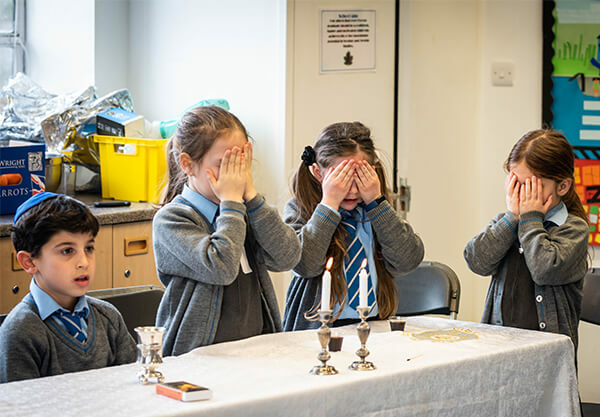 Kerem School is situated alongside the Hampstead Garden Suburb Synagogue and the classrooms underwent total refurbishment in 1994. The Kerem School Early Years Unit in Kingsley way offers unique facilities for pre-school children. Both the extensive garden with all-weather safety surface and the light airy building offer children opportunities to enjoy their early years education. Kerem School offer a stimulating atmosphere which we warmly invite you to come and see for yourself.